Our Strawberry Fields are CLOSED for the Season! Thank you for sharing in the wonderful season with us! FOR PYO UPDATES: Like us on Facebook & join our mailing list! 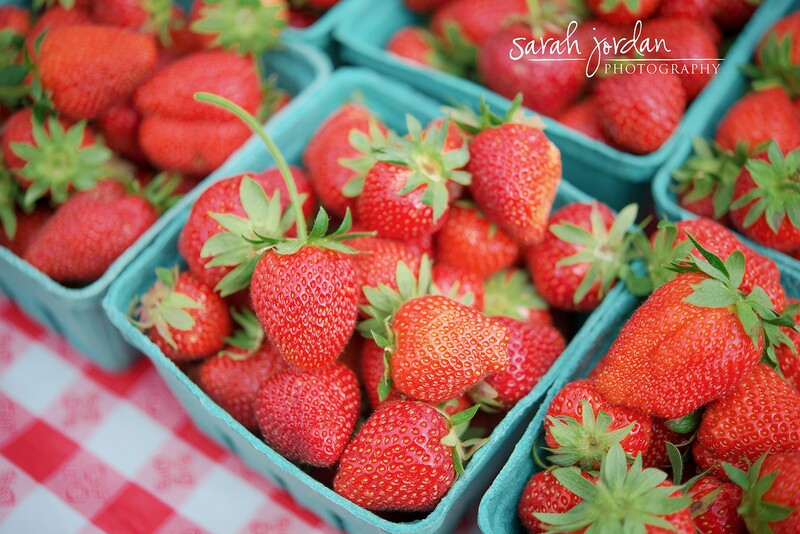 The sweetest strawberries come from Smolak Farms! 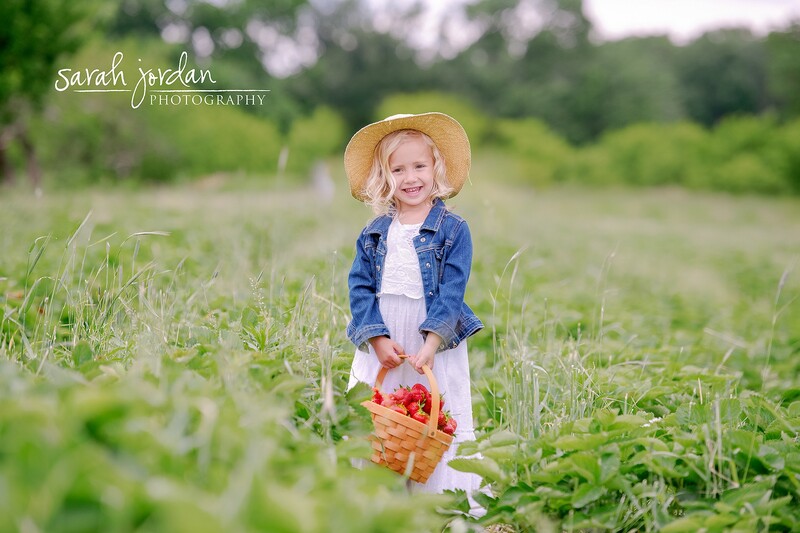 Enjoy a day in our fields and pick some mouth watering strawberries. We supply boxes and direction for your picking enjoyment! NO DOGS ARE ALLOWED IN THE STRAWBERRY PATCH. Wear comfortable clothes that can get dirty without care, and footwear that is comfortable for walking. We have port-a-johns located at the Strawberry field and near the barn and in back of the Farmstand. Restroom is available in the Farmstand with Changing table. We encourage you to reuse your picking trays. Wipe clean with a damp cloth after use, and bring back to fill again. 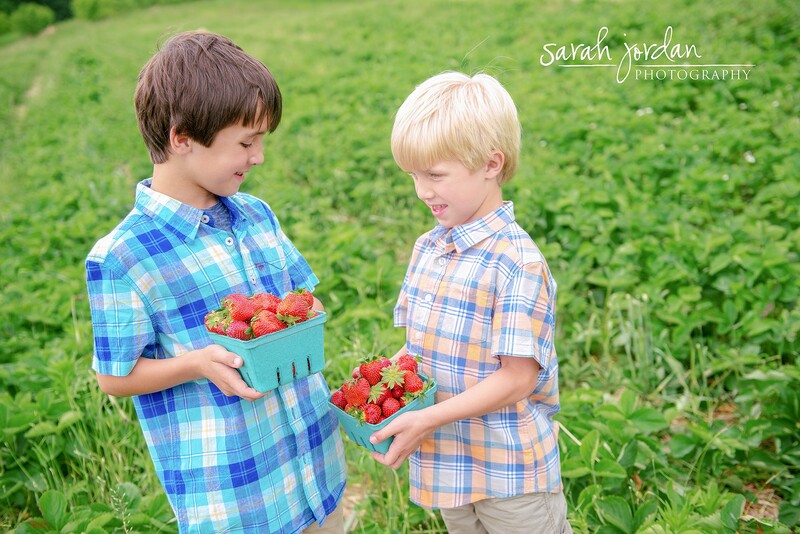 The strawberries in our Farm Stand are picked fresh from the fields daily. If you don’t have time to pick, please stop by and make sure you bring some home! In addition to fresh strawberries, we carry a variety of baked goods featuring our strawberries. Sweet Cream Biscuits available in the Bakery to make Strawberry Shortcakes. Strawberry Shortcake is available in the Farm Stand & the Ice Cream Stand. 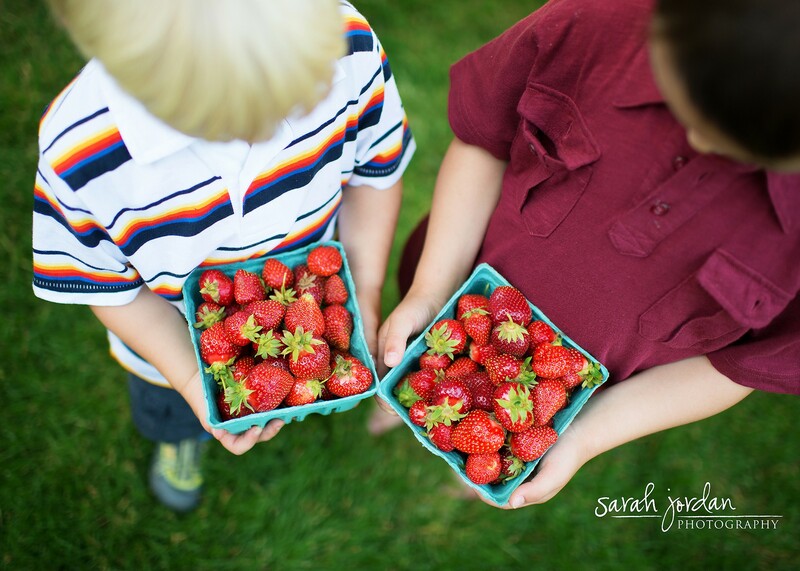 Smolak Farms prides itself with the freshest and sweetest strawberries! 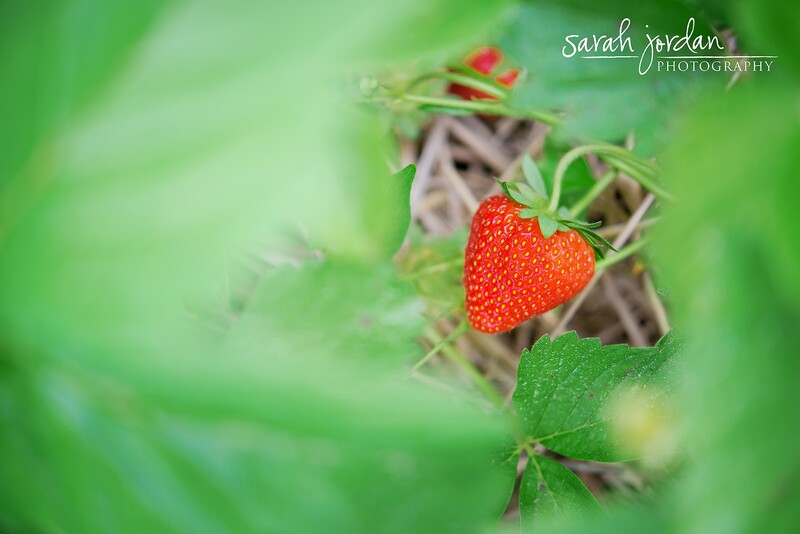 After picking your Strawberries, join us for lunch and an ice cream.